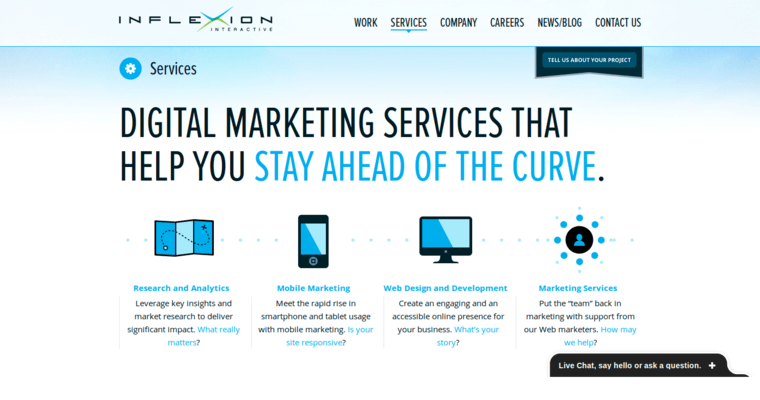 Inflexion Interactive is a group of internally motivated, intelligent web designers and developers who understand that the creation process is an ongoing journey that necessitates patience, strategic thinking, and a detail-oriented outlook. 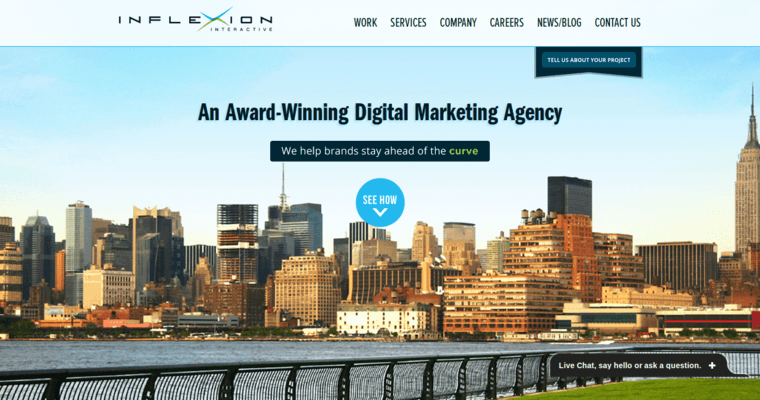 As a group of perfectionists who don't stop working until every component of the website is optimized for aesthetic appeal and functionality, the Inflexion Interactive crew is effective in ensuring that the client's site garners the substantive attention necessary to keep conversion rates growing and growing. But the company's professionals don't confine their internet marketing efforts to the web design and development realm. Additionally, the techies of the company utilize multiple internet marketing strategies synergistically to ensure that the client's online presence becomes as prevalent and powerful as possible. 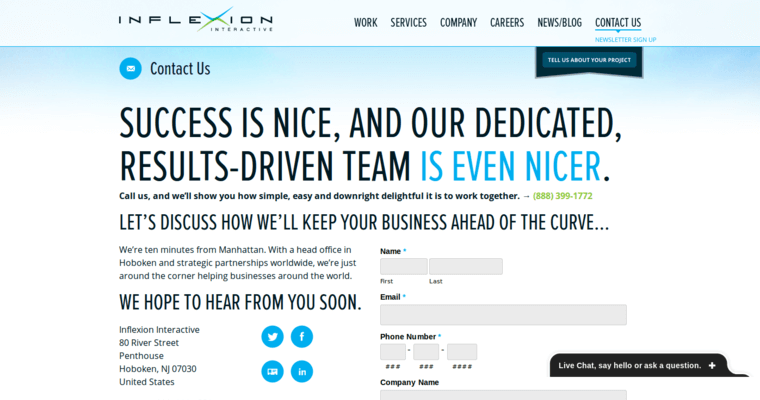 For tangible results that blow your mind and build your business, call Inflexion Interactive.